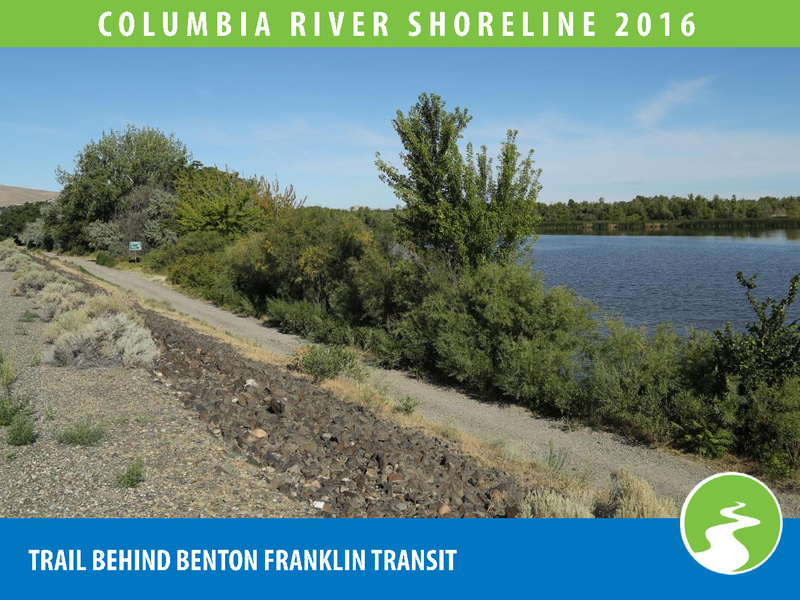 The Corps of Engineers has held some 34 miles of Columbia River shore line running through Kennewick, Pasco and Richland for the past 69 years. 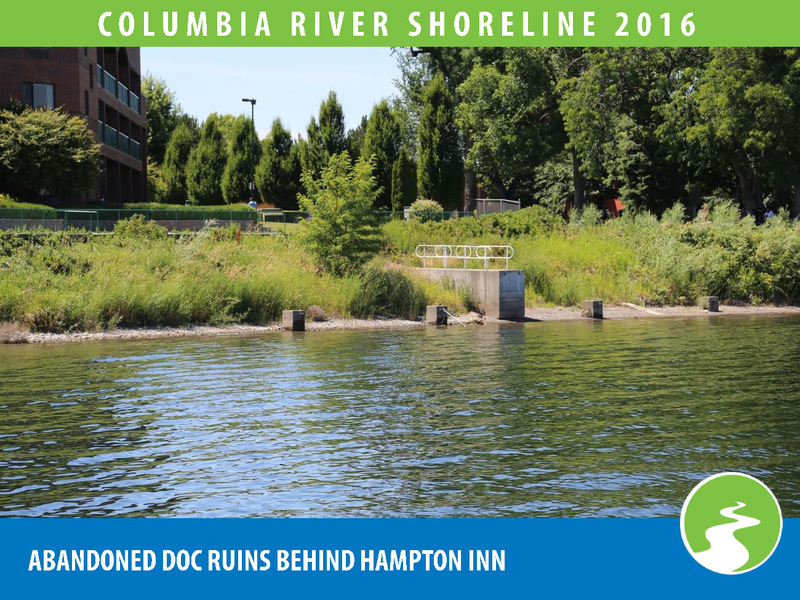 The Corps has no funding to maintain the levees and shoreline, and because the growth of the Russian olive trees, bushes and underbrush has been so slow; our community simply doesn’t see the poor condition of this shoreline. A video was recently put together that shows this shoreline, and what we no longer see. This video showcases what has happened to the property that directly borders our community. 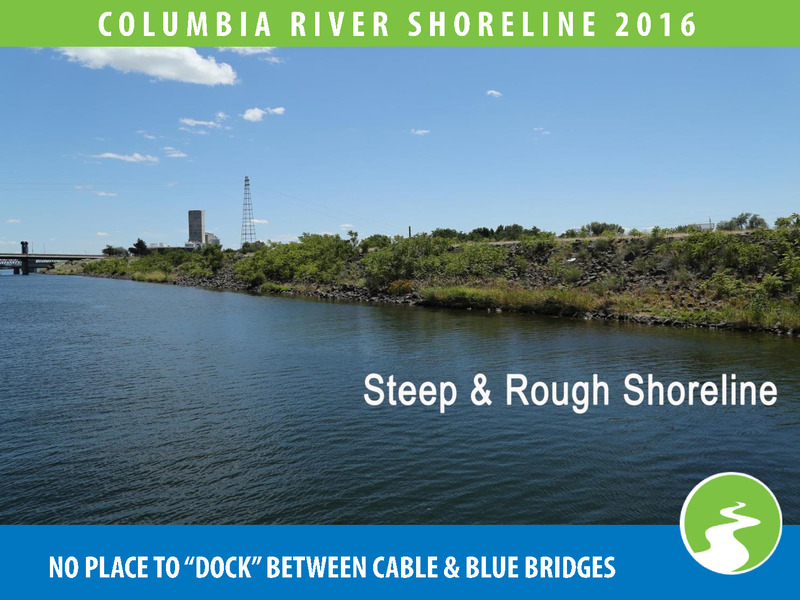 18 miles of shoreline on Richland/Kennewick side of Columbia River. Approximately 8 miles has levees. 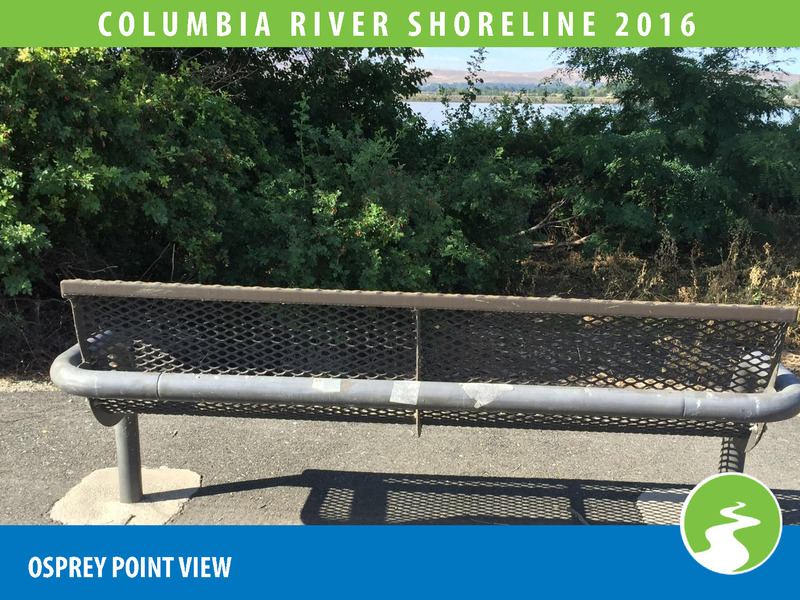 16 miles of shoreline on Pasco side of Columbia River. Approximately 4 miles has levees. Three Cities have been paying for all maintenance of parks and trails since about 1998; and at least 4 major studies have been done all highlighting the advantages of the Riverfront. Six U.S. dams have been built upstream of Tri-Cities since 1948, plus three Canadian dams. Columbia River Flood-caused extensive damage from Trail, British Columbia to Astoria, Oregon; and completely destroyed Oregon’s second largest city Vanport. Corp of Engineers built some of the exisiting levees (dikes) along the Columbia River through Richland, Pasco and Kennewick during this flood. 1948 flood was instrumental in the development of the Columbia River Treaty between U.S. and Canada (signed by President Eisenhower and Prime Minister Diefenbaker in 1961). Corp of Engineers began building the McNary Dam. Corp purchased some land along McNary Pool in Pasco, Richland and Kennewick on both sides of the river to protect against the coming McNary Pool. Largest Columbia River “flood of record” occurred in 1894 when no dams were located on the Columbia River. 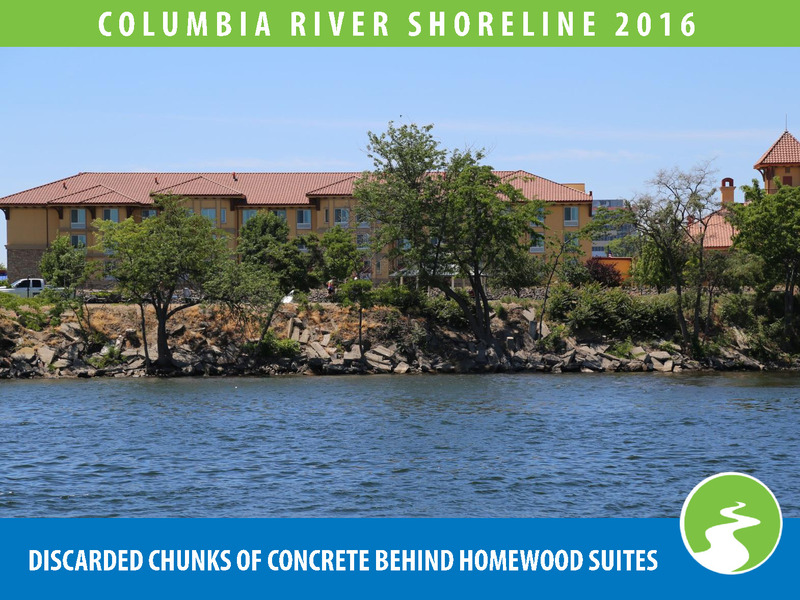 This flood became the Standard Project Flood (SPF) of record for the Columbia River. The 1894 flood was classified as larger than the 1948 flood. The 1894 flood was used by the Corp for building levees behind what was to become the McNary Pool behind the Corp of Engineers built McNary Dam. Urban levees built by the Corp in1952 were designed to a height of 8 feet above the SPF. 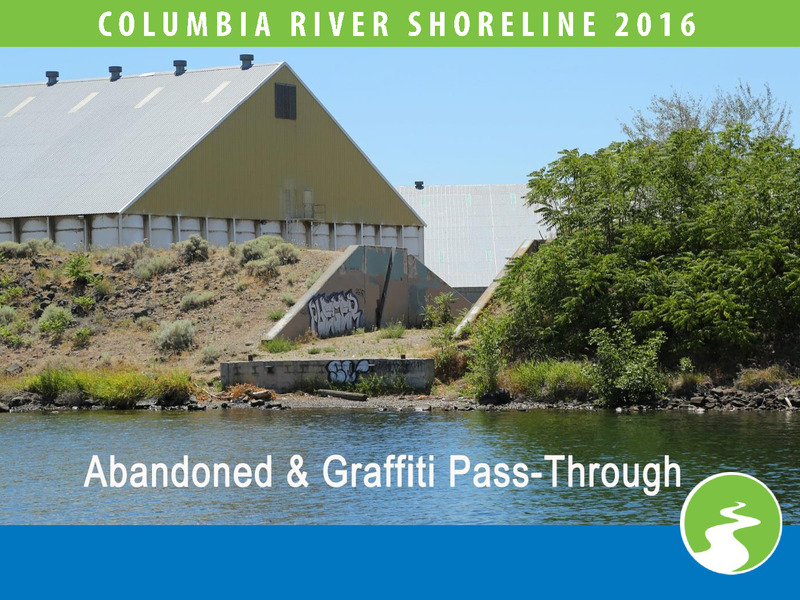 Tri-Cities Visitor and Convention Bureau and Council of Governments identified Rivershore Enhancement a community goal. Through two State grants totaling $70,000, a contract was let to Naramore-Baine-Brady and Johanson (NBBJ) of Seattle to develop a Rivershore master plan. 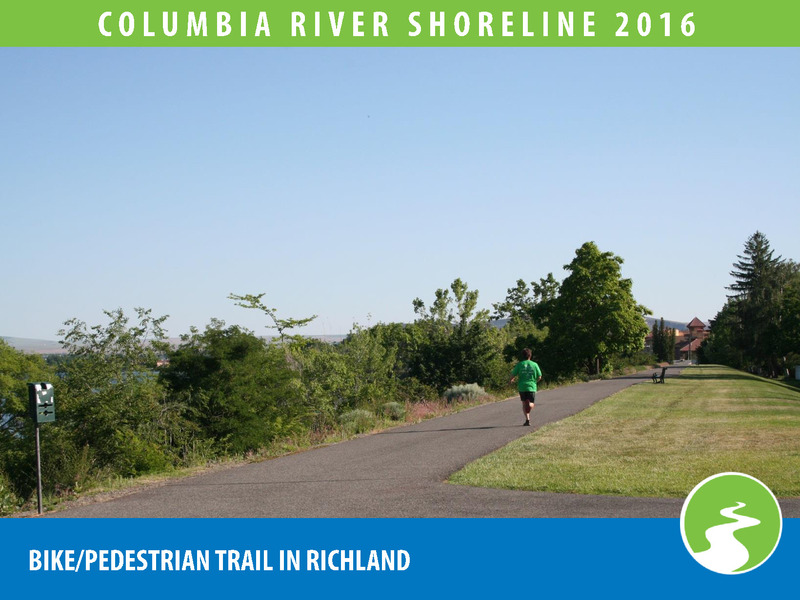 Parks, trails, beaches and boating would enhance economic development as would some commercial and residential development. 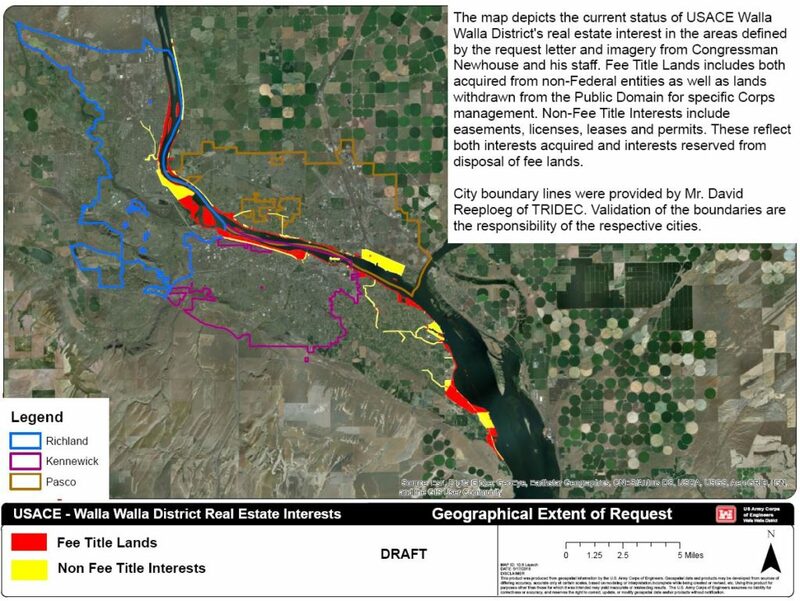 Minimum option recommended would be to lower all the levees by three or four feet. Maximum option would be to lower levees by eight to ten feet. Corp of Engineers completed a Reconnaissance Report on the McNary Dam Levee System. 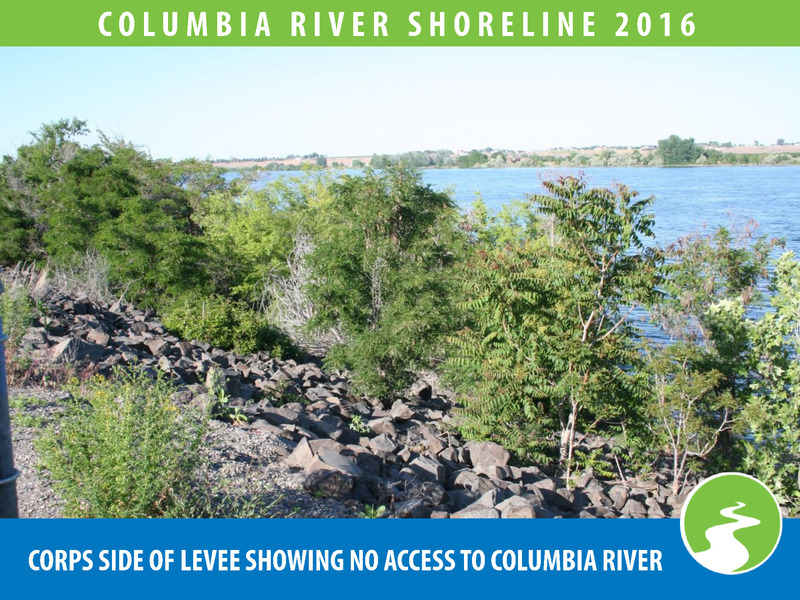 Report designed to see if there was federal interest in lowering and/or beautifying the levees. Local governments were successful in getting Congressional action on Water Resource Development Act (WRDA) passed in 1996. 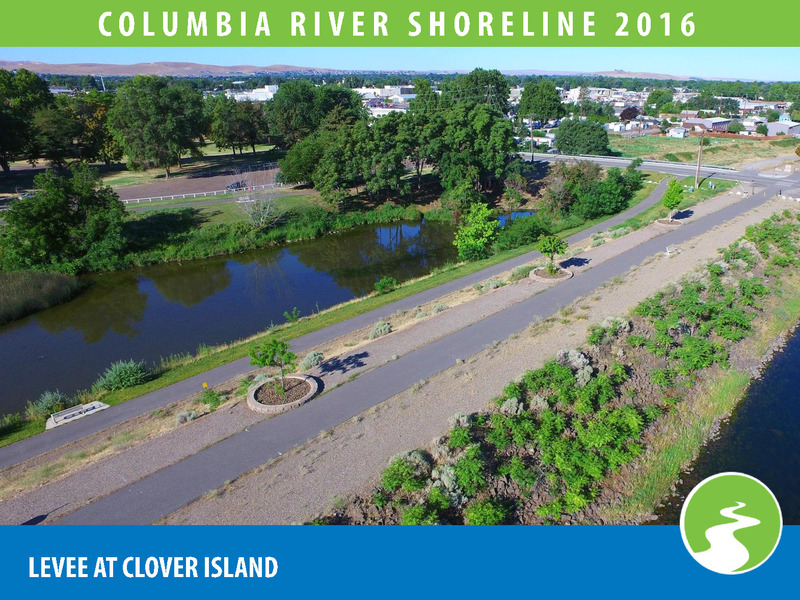 Tri-Cities Visitor and Convention Bureau secured DOE “3161” funding from TRIDEC and established the Tri-Cities Rivershore Enhancement Council (TREC). 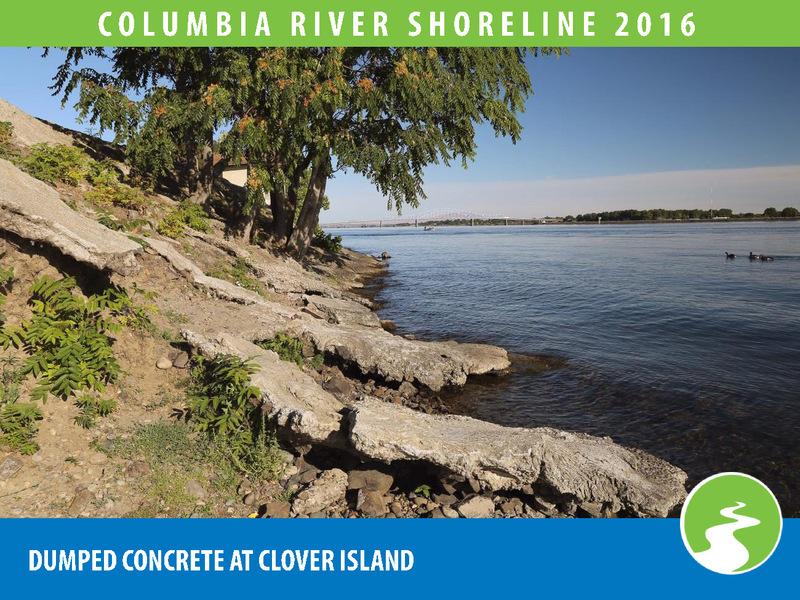 Funded second major Rivershore Enhancement Study. Bones of “Kennewick Man” were found during Water Follies. Eight years after WRDA bill passage, local governments formally signed a “Non-Standard Parks and Recreation Lease” with the Corp in 2004. 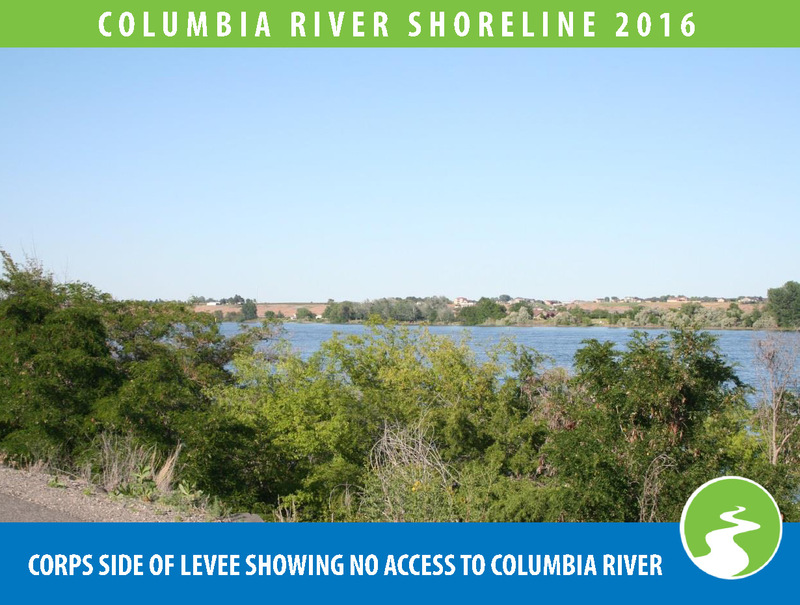 In 2005, Pasco was allowed to lower 1.25 miles of levee (levee 12-1) by approximately six feet – at a cost of $1.4 million – which included new pumps, a paved trail, benches and landscaping. 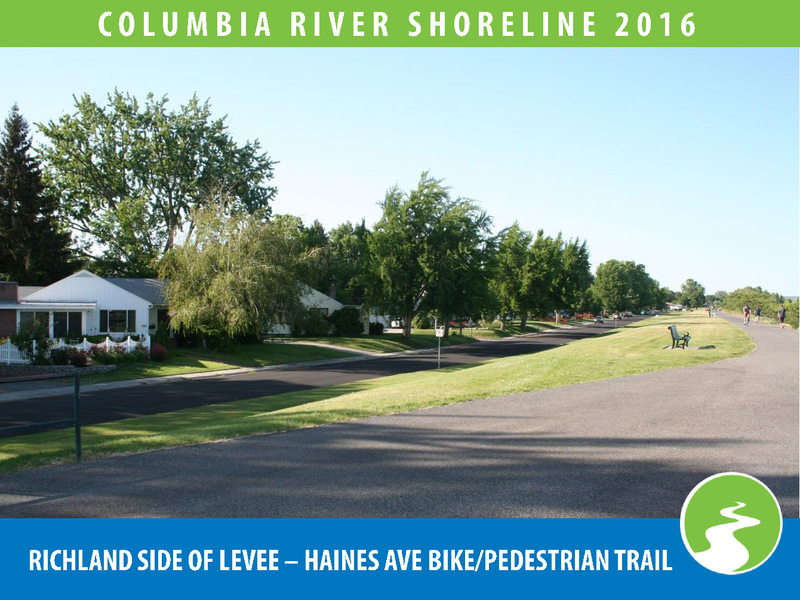 In 2004/2005 Kennewick was allowed to lower 1.5 miles of levee (levee 5D) at a cost of $1.7 million – with drainage pumps, paved trail, benches, covered picnic tables and landscaping improvements. 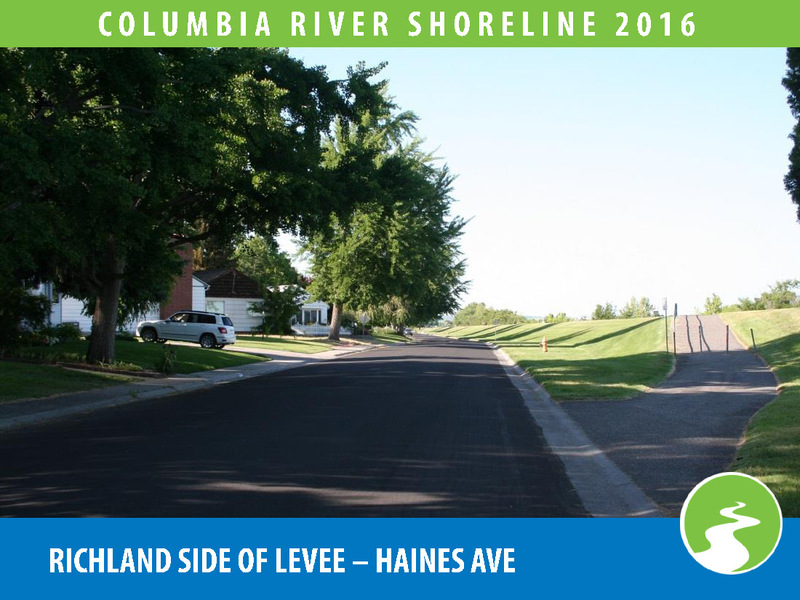 In 2008 Richland lowered approximately .5 mile of levee north of Howard Amon Park by approximately ten feet. 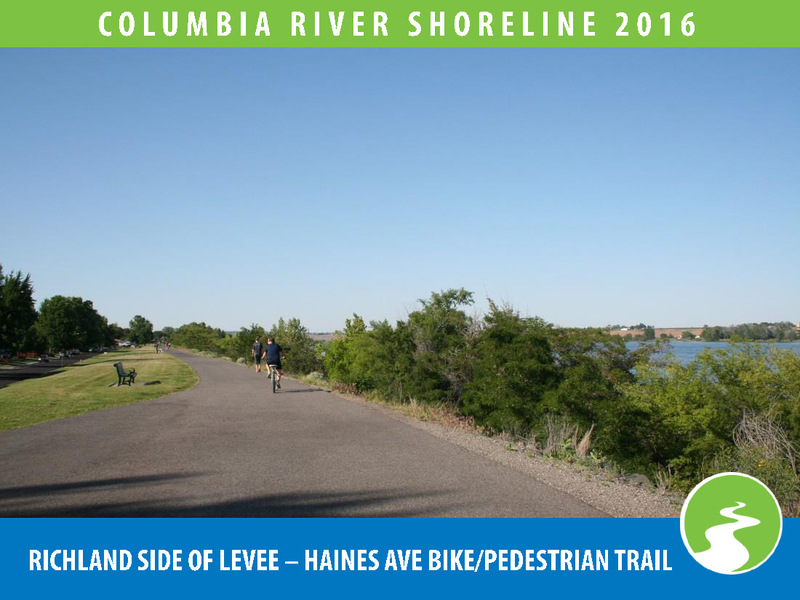 Kennewick, Pasco, Richland and the three Ports celebrate completion of the Sacagawea Heritage Trail, in part located along levees.